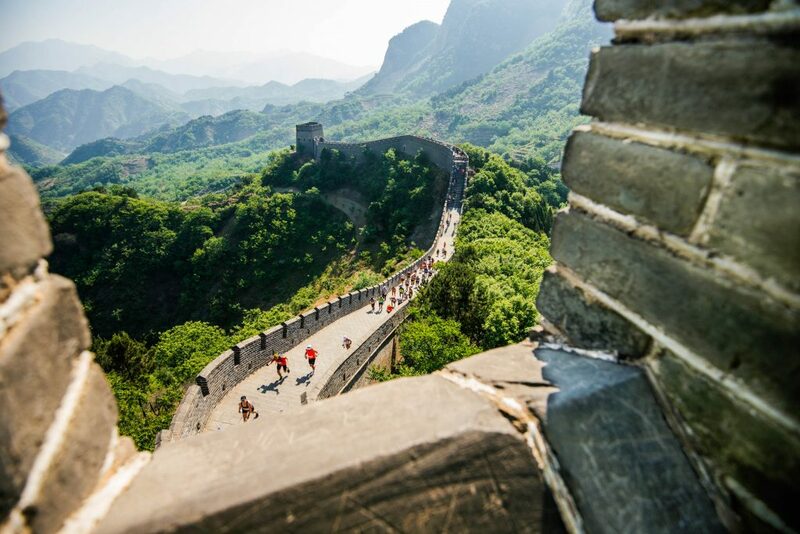 Is there any greater symbol of China than the Great Wall? 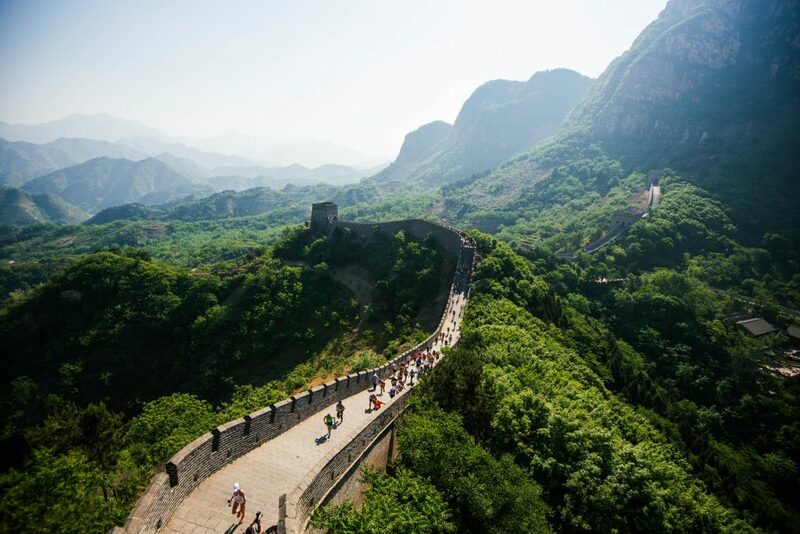 Comprised of multiple walls and fortifications, the idea for the Great Wall was conceived by Emperor Qin Shi Huang in the third century BC as a way to prevent invasion from nearby nomadic peoples. 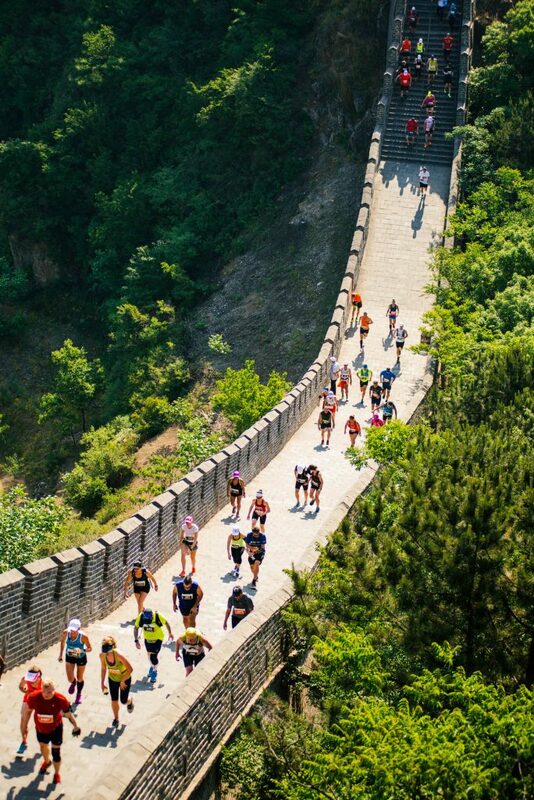 The Wall’s best-known section was built between the 14th and 17th centuries during the Ming Dynasty. While it never fully prevented invasions, it became more of a psychological barrier and symbol of the country’s enduring strength. 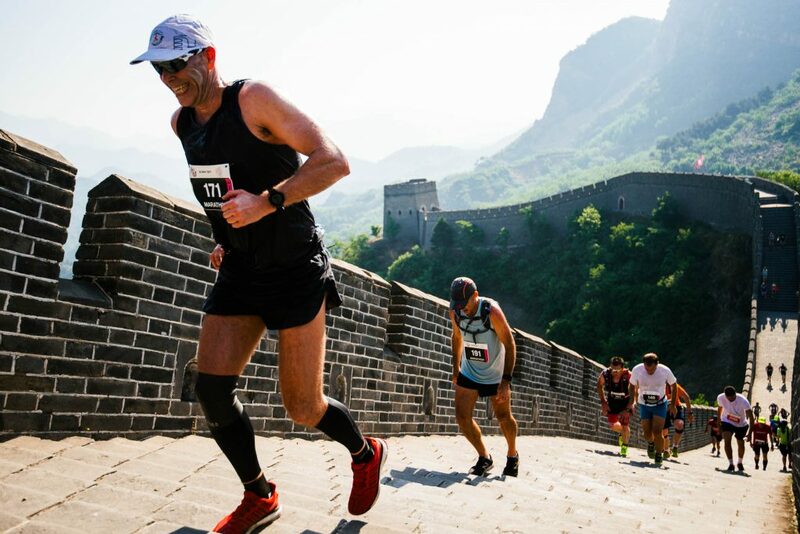 In 1998, Albatros Travel founder Søren Rasmussen came up with the idea to host a marathon on the Wall. 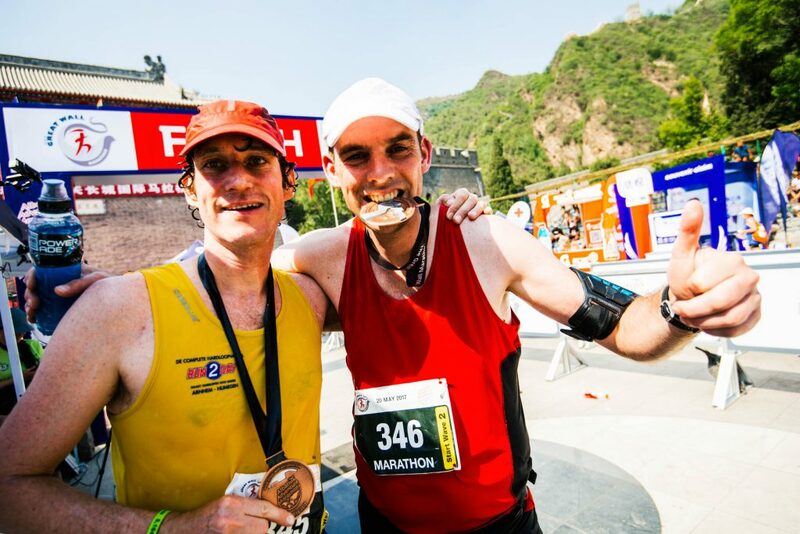 A year later, 292 participants ran the first Great Wall Marathon. 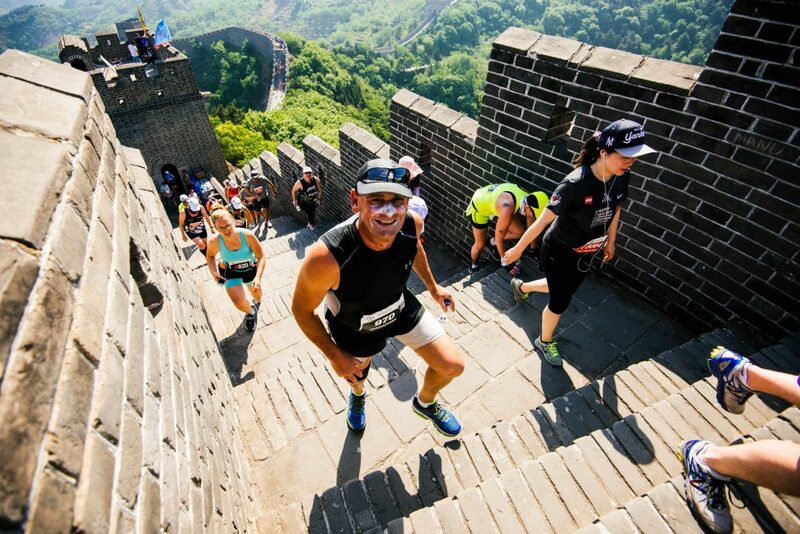 The race begins at the Yin and Yang Square in the old Huangyaguan fortress. 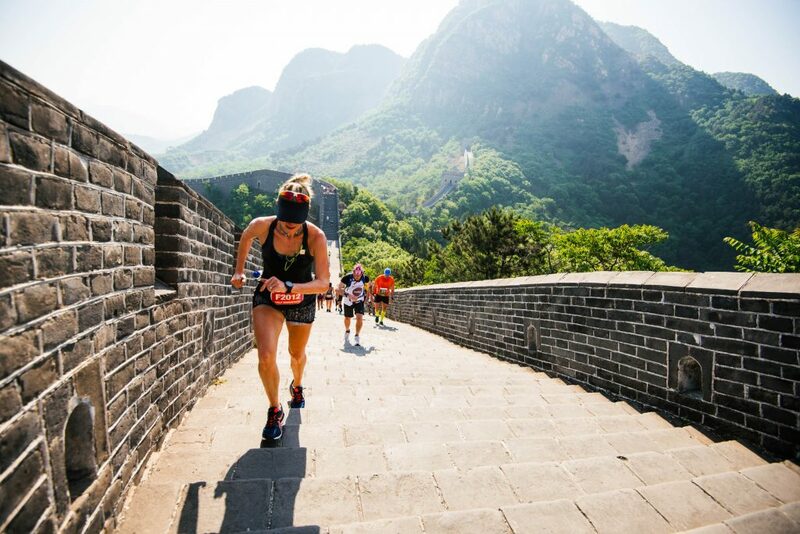 While the race is filled with amazing views, it is far from leisurely. 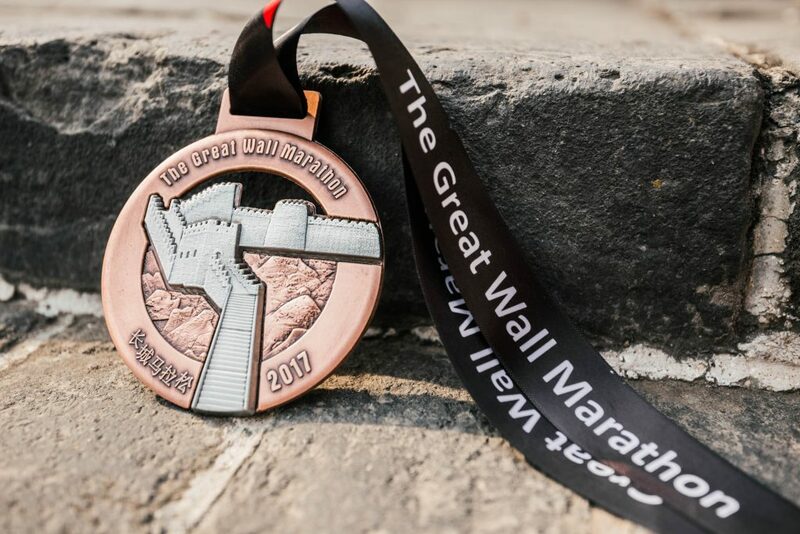 Among the many obstacles on the course, runners face a 2.9-mile ascent after entering the Great Wall, and its 5,164 historic steps. 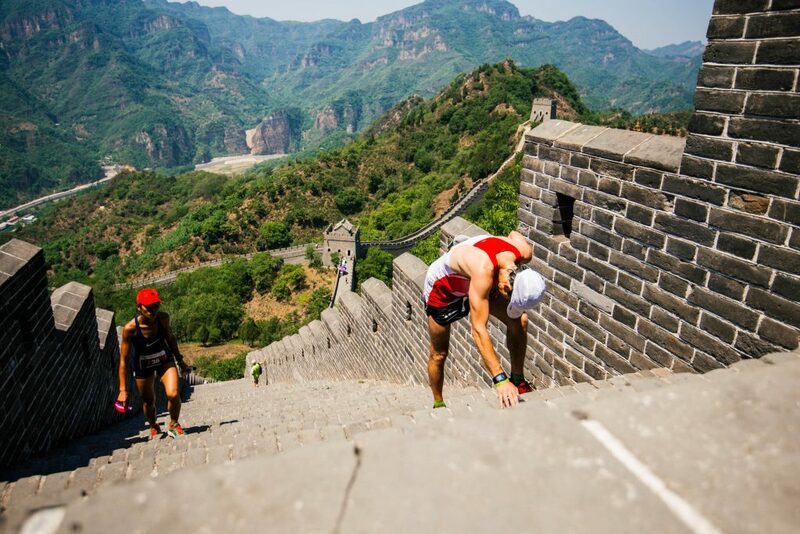 Because the race is so grueling, the accomplishment is that much greater. The 2017 edition of the race was the 18th. 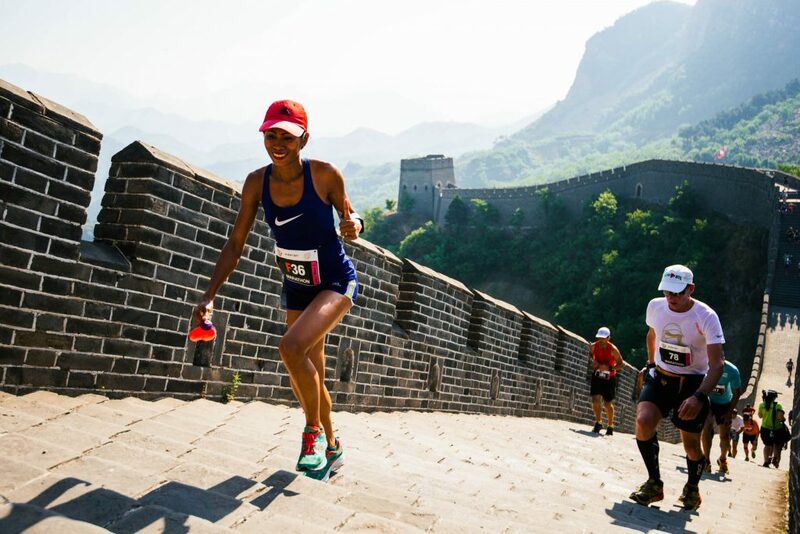 There were 2,049 runners who participated, with 511 hailing from the United States and 187 from the United Kingdom. Marcin Joachim Swierc had the fastest time among men competitors at 3:14:34, while Anna Sofie Nelsson ran a 4:11:21 to lead all women runners.